I know that it has been a while since I last posted. THANK YOU to everyone for all of your thoughts and prayers. I really appreciate them, especially during this time. My parents and husband were there for my surgery, and then my husband stayed overnight at the hospital with me. We actually slept for a while, and then were up during the wee hours watching a comedian (Nick Swardson - highlight reel below) that was HILARIOUS! The nausea and pain were up and down after the surgery, but the pain hit horrible levels during the middle-of-the-night hours at the hospital. I had pain meds via IV, pills, and a shot in my leg. I was finally able to sleep for a few hours. I was released from the hospital on Thursday morning. Nick Swardson - Highlight Reel of "Seriously Who Farted"
I spent most of the first week after surgery resting. I didn't make it to all of the Christmas festivities, but Jeremy and I were able to celebrate together with our immediate families (thank goodness they live close to one another). The pain has been more than I expected, and was at times UNBEARABLE... something I didn't expect. I think I prevented myself from thinking about how serious and "big" the surgery really was... as a defense mechanism. And, now I'm trying to recover from it. I have 4 leads (2 in my forehead and 2 in my neck), which are connected to a battery in my right hip. The battery has been extremely sore/tender the past few days. I'm working on range of motion in my neck, and really just getting used to having this thing in my body. I've had a lot of surgical pain, but HUGE reduction in migraine pain. I'm so thankful that my husband has been able to be here to take care of me. I've needed him A LOT through this. The emotional side of recovery is just as difficult as the physical, so it's a blessing to have him here with me for a while (before he has to head home to return to work). I'll try to start posting again, once I recover more. It has just been difficult with the pain from the surgery. But, I hope everyone had a wonderful Christmas. And, I hope we all have a better year than the last. BLESSINGS! So glad to have an update! I have been thinking about you! I am in the midst of my second round of medial branch blocks and a possible second radio frequency nerve ablation. There has been some discussion of an ONS....but I am petrified of the thought of it! Looking forward to hearing more about how you are doing! WooHoo!!! The worst is done, only healing to complete. 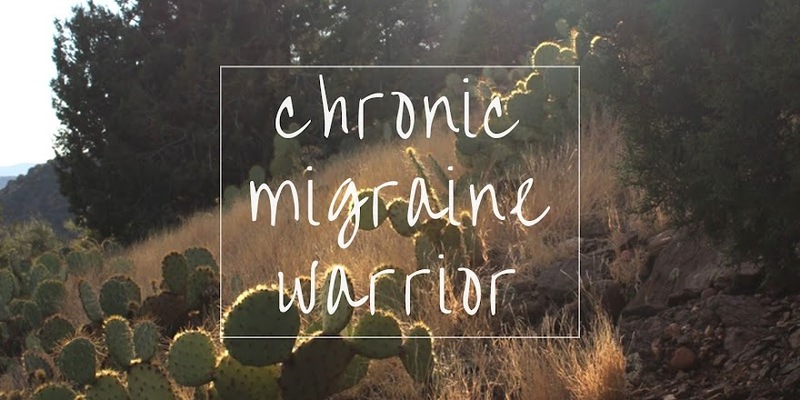 Glad it has already helped the migraine pain! 2011 will be the year you regain a healthy relatively pain free life!!! Thanks for the update! I'm so glad you have had all kinds of support through this. I can't even imagine how difficult the recovery is. Hopefully you are now on the upswing - looking forward to more posts. So glad to get an update. I've been thinking of you a lot and praying for the best possible outcome. I hope you continue to improve as we enter this new and hope-filled year! Glad for the update dear one. So glad that the worst is over. Sorry for your pain still. May the Lord comfort you at this time dear Jamie. Blessings and may He provide just what you need.